Last week, we asked what lead-gen tools agents should never spend money on. More than 350 respondents weighed in — see the poll results here. 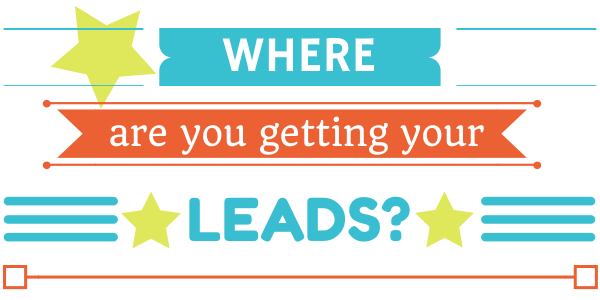 This week, we want to know where you are finding lead-gen success. Is your client dossier proof of Facebook’s ROI, or are your prospects finding you through word of mouth? Weigh in below.